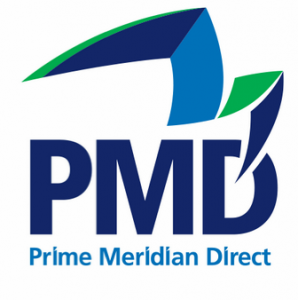 Prime Meridian Direct is a part of a well-established financial services group that has developed a reputation for innovating relevant, affordable financial services products that provide meaningful benefits to hundreds of thousands of South Africans. 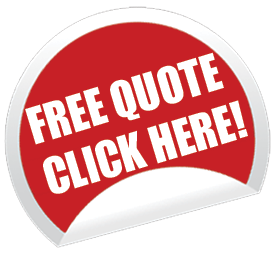 They pride themselves on their open, honest and transparent direct purchase methodology that treats their clients fairly and provides them with the best possible chance to make an informed decision. Immediate cover for hospitalization as a result of accidents. Pays up to R4,000 for each day spent in the hospital. Provide 25% more cover when treated in ICU. Retrenchment protection benefit pays your policy premium for up to 6 months. Upgrade to a family plan and include your spouse and up to 3 dependent children under 18. For more companies, go here.